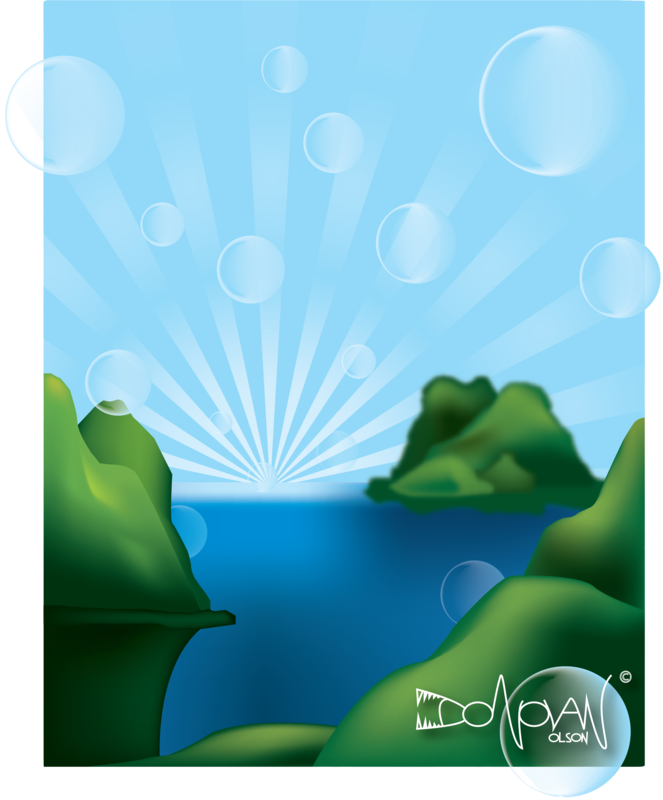 Hills and Bubbles assignment done in Illustrator using only shades of blue and green. This entry was posted on November 17, 2010 by donovanolson. It was filed under Graphic Design and was tagged with Adobe Illustrator, art, art student, CSUSM, design, donovan olson, Graphic Design, hills and bubbles, Illustrator, mesh hills, mesh tool, student, vector, vector bubbles, vector hills.